finally !! thanks so much iago ! haha i have both of them ! 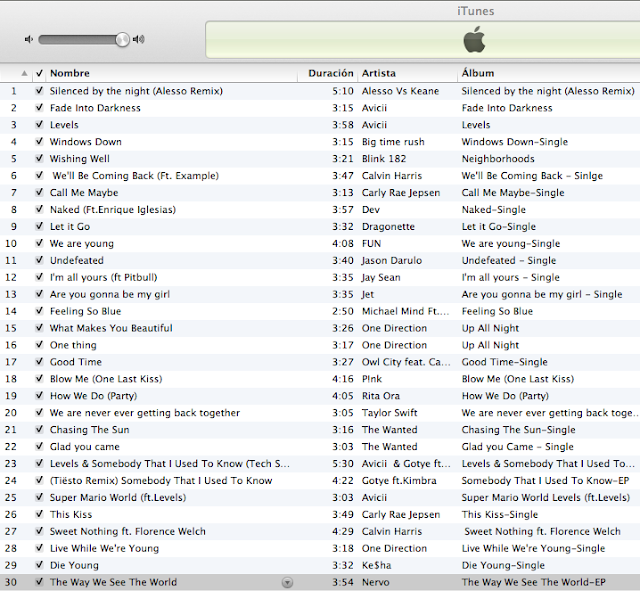 but in that playlist i have only Wishing Well . and this is why i like your blog so much iago, it is not always about fashion, you music post are so great always song to dance and happy moments , i'm going to download all of them and play on my iphone,thanks man !! I loved one direction's last single and the meaning of this , you don't have nothing from rihanna? We found love ?? Love your blog, love your style and love your music! !